Our 9 hole blacklight putt-putt has proven to be a hit amongst old and young. 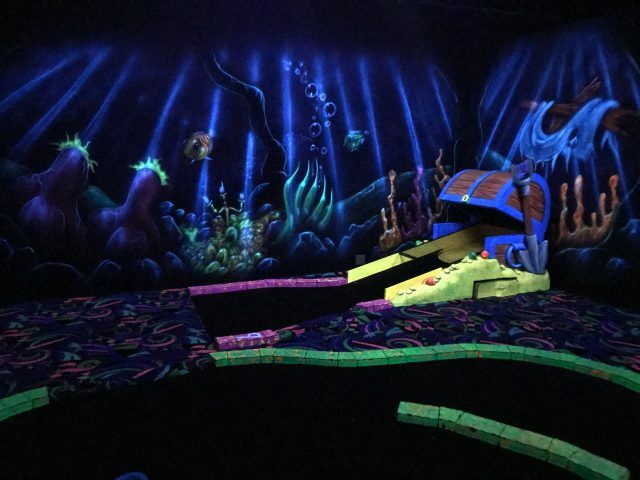 Parents love to challenge their children to a game on our glow-in-the-dark putt-putt course. It is an experience that you won’t find anywhere else in the Garden Route.